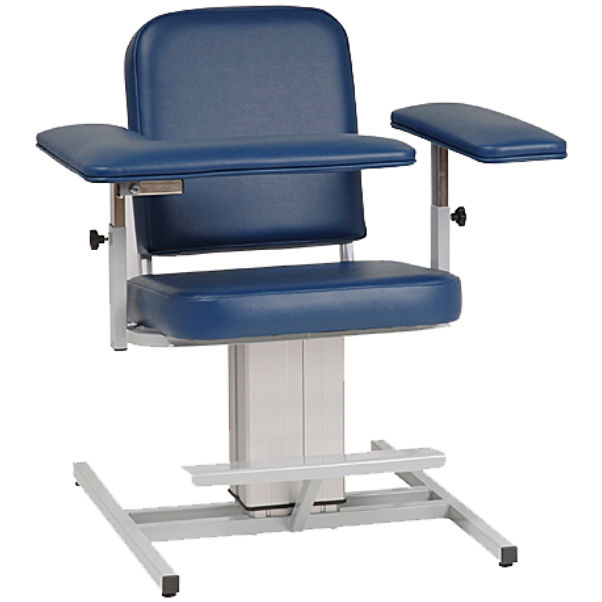 Established in Central Florida more than 30 years ago, Custom Comfort Medtek manufactures specialty medical furniture and related products designed to meet a variety of clinical needs all around the world. 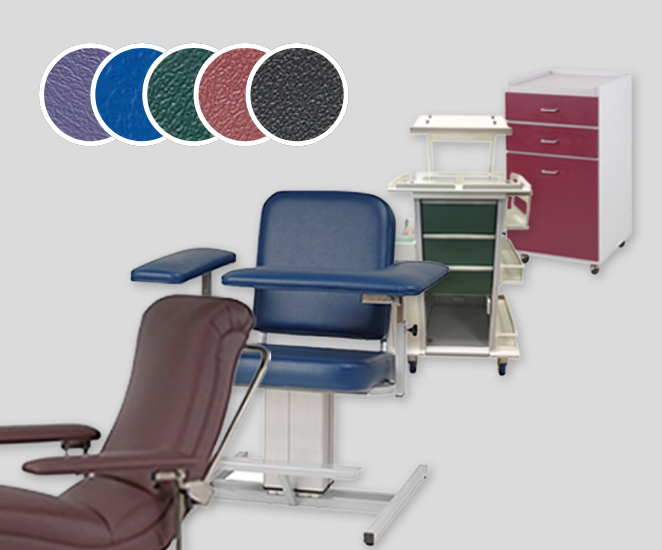 Our furniture, including chairs, exam tables, supply carts and medical cabinets, is a solid investment in the future. 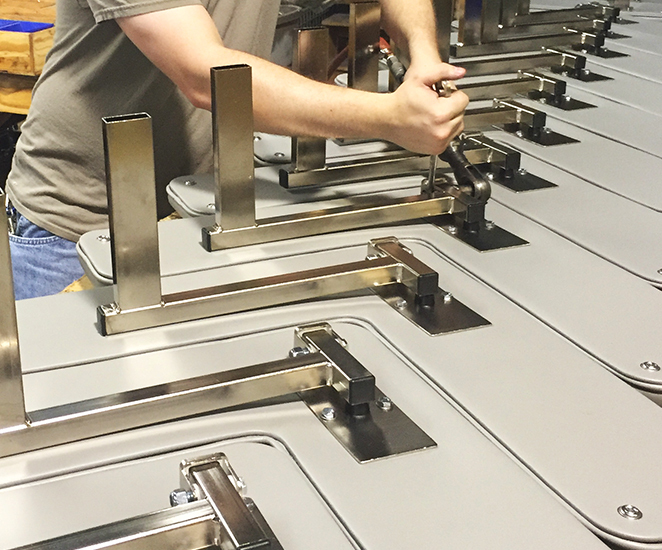 Our frames are made of hand-welded and powder-coated steel and backed with a solid warranty. 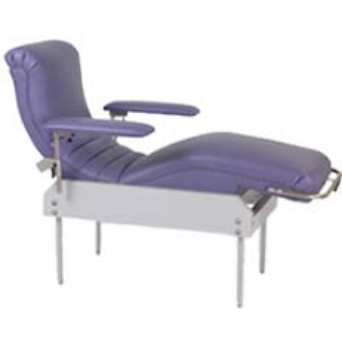 Our on-site production operation allows product customization with safety and comfort in mind. Sold factory direct, some items can be Quick Shipped and be delivered as fast as 3 to 4 business days. 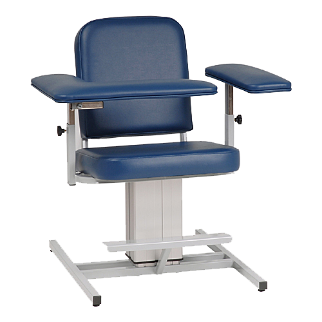 We offer a wider variety of phlebotomy chairs, reclining medical chairs and medical supply cabinets than any other manufacturer. And with 32 different shades in medical vinyl and 27 different wood laminates, we have the options to match your facility's decor. 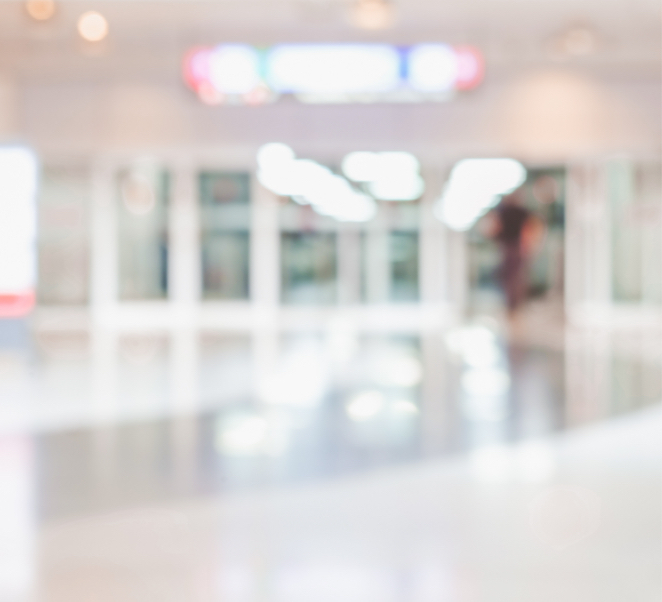 We offer quality products that can be customized to meet all your needs. 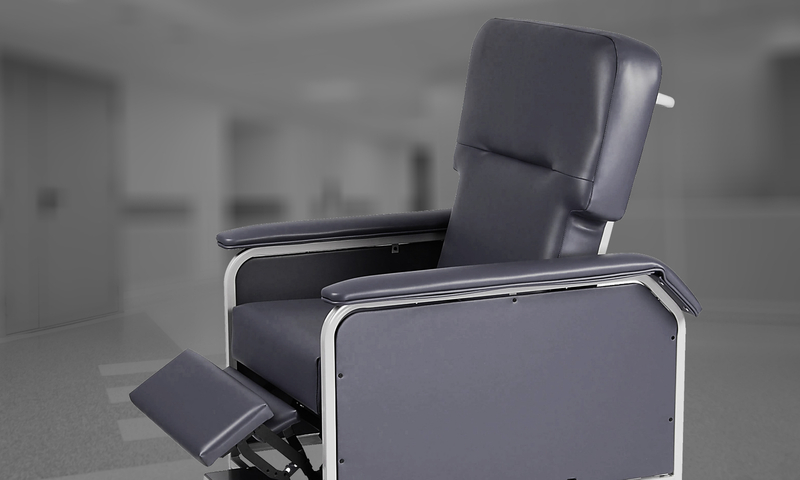 Our power blood draw chairs lead the industry. 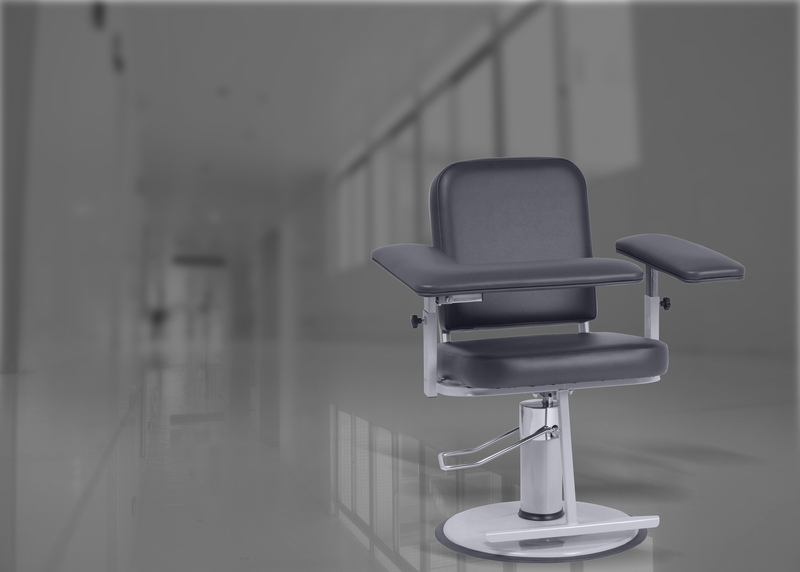 Easily adjusted with a simple tap of the foot, these chairs are available in various styles and options. 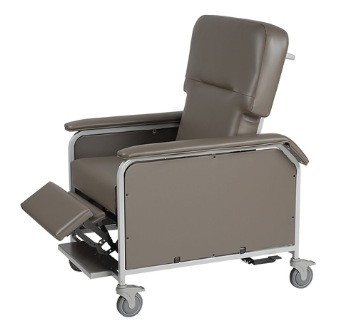 Our reclining chairs are fully adjustable and include medical-grade swivel casters that make it easy to transport patients between rooms. Some models can go from resting position to full Trendelenburg when needed. 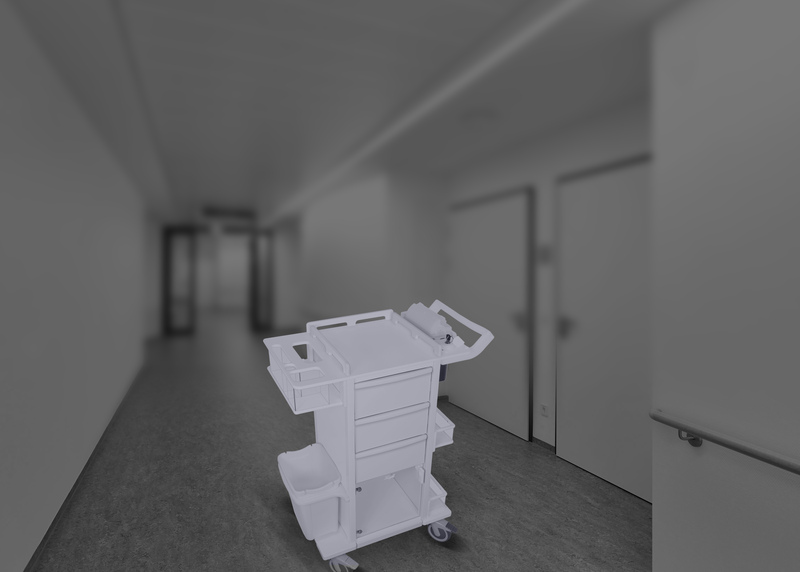 Our donor beds provide full body support and even weight distribution to offer patient comfort during extended procedures.